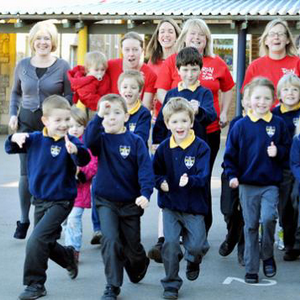 A GROUP of mothers in Olveston will be slipping on their running shoes next month in aid of Bangladeshi slum dwellers. The athletic team of six have reinstated the defunct village school’s annual family Fun Run and rallied the support of sportsmen and women, young and old, to help raise funds for the charity Arban UK. The challenge, due to take place on Sunday, April 29, will consist of two races: a one-kilometre race around the school field for children and another for all ages covering five kilometres of footpaths and bridleways.